“My favorite part of Maine YogaFest is the atmosphere—you can wear anything you want, eat anything you want and everyone is there for the same reason,” says Dannika Ross, a yoga instructor from New Hampshire who will be teaching paddleboard yoga classes at this year’s festival. 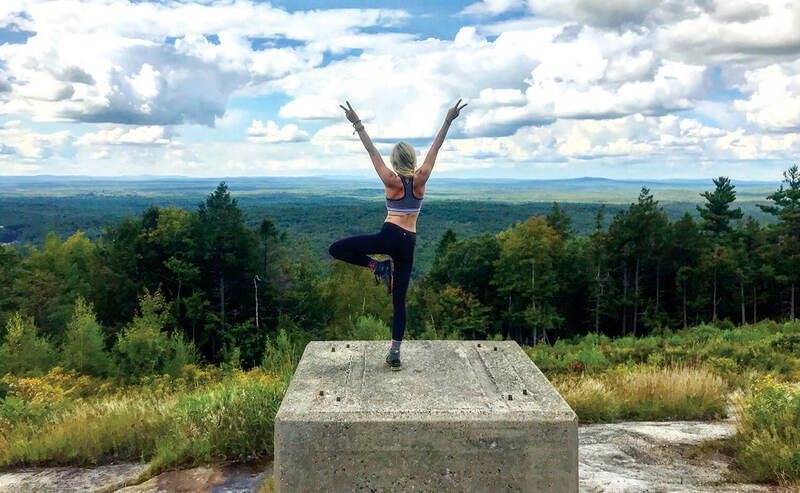 “The first year I ever attended Maine YogaFest, I didn’t engage in any workshops or classes, as I didn’t have the financial means to purchase tickets,” says Ross. But this year, she was offered “an amazing opportunity” to work with SUP YO!,” a Boston-based company that offers SUP yoga, yoga hikes and adventure retreats around New England – including SUP yoga classes at Maine YogaFest, which Ross will be teaching. Yoga instructor Dannika Ross says teaching SUP yoga merges “my love for Mother Nature with my love for yoga practices.” She’ll be teaching classes at this year’s Maine YogaFest in Portland. The paddleboard makes a fine yoga mat and the additional balanced required on a paddleboard intensifies the yoga routine. Ross says the peacefulness and tranquility of floating on Casco Bay just off East End Beach will require increased focus and concentration while enjoying a meditative practice that’s truly immersed in nature. 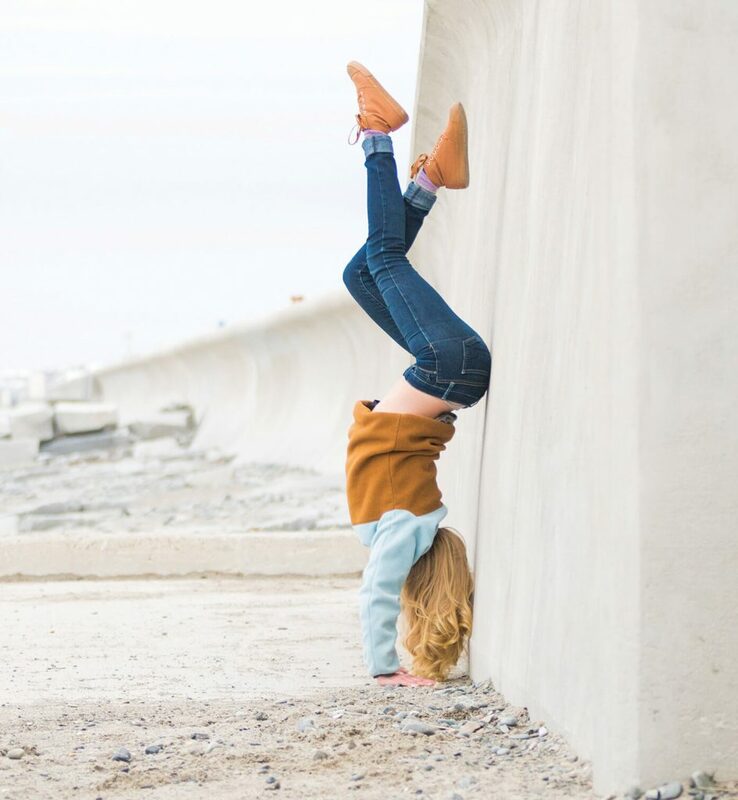 Since completing her training through the YogaLife Institute, based in Exeter, New Hampshire, Ross has taught gentle, vinyasa, chair, restorative, meditation and corporate yoga classes in multiple studios and facilities throughout New Hampshire’s seacoast region. She has obtained additional certifications in chair yoga, stand up paddleboard (SUP) Yoga and Reiki I. After completing training, she itched to be on the mat and share what she learned. Through her integration in the seacoast area yoga community, Ross met Jana Olenio, the founder of SUP YO! “This opportunity merged my love for Mother Nature with my love for yoga practices,” she says. Ross looks forward to sharing the experience of yoga while floating on a paddleboard with the open-minded participants of Maine YogaFest this year. “It’s a beautiful venue that encourages self-discovery and genuine fun with people you may or may not know,” she says. Beyond teaching the SUP YO! 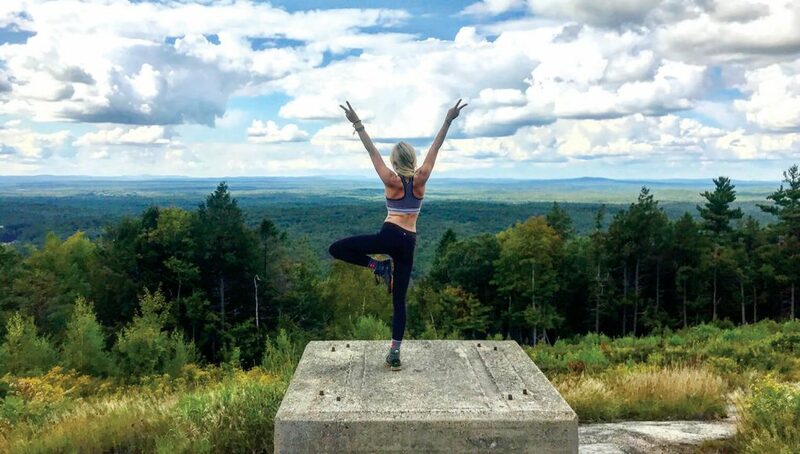 paddleboard yoga classes during Maine YogaFest this year, Ross is pursuing her 500-hour Yoga Teacher Training and looks forward to hosting yoga-based day hikes, overnight camping trips and outdoor recreation retreats with an emphasis on unplugging and getting outside. Through these offerings, she hopes to showcase the White Mountains of New Hampshire and Acadia National Park here in Maine. To find out more about Dannika Ross and her classes, find her on Facebook at facebook.com/exhalationsyoga and on Instagram @dannikaross.